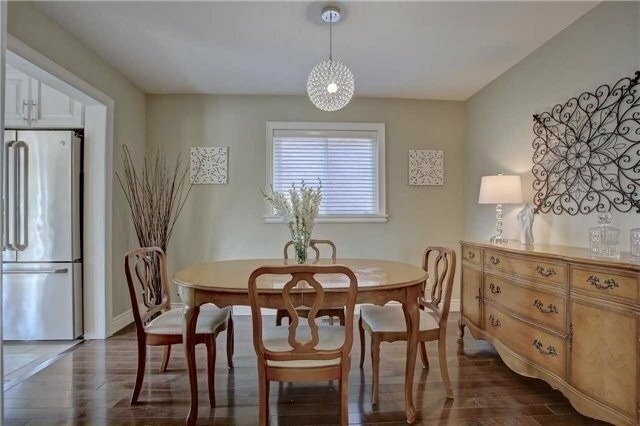 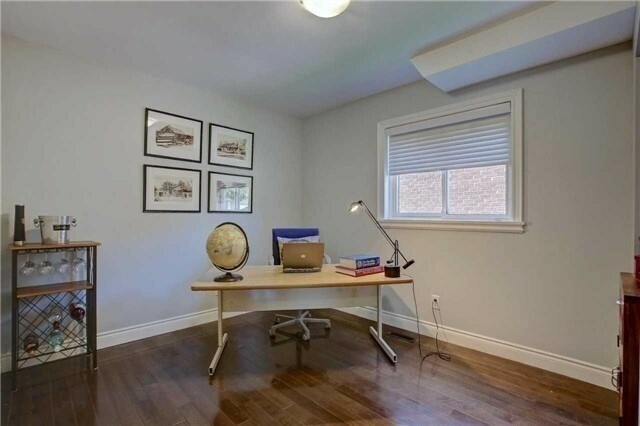 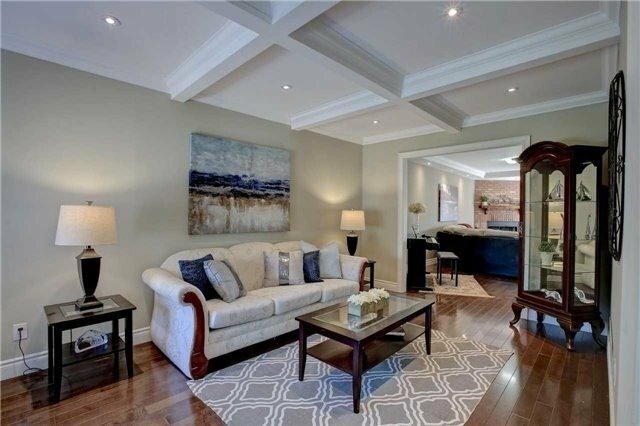 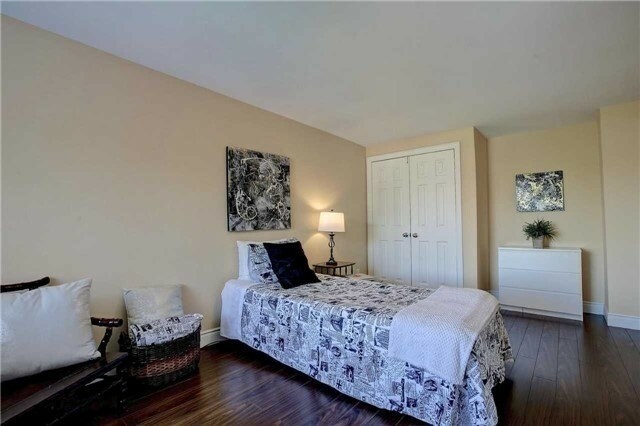 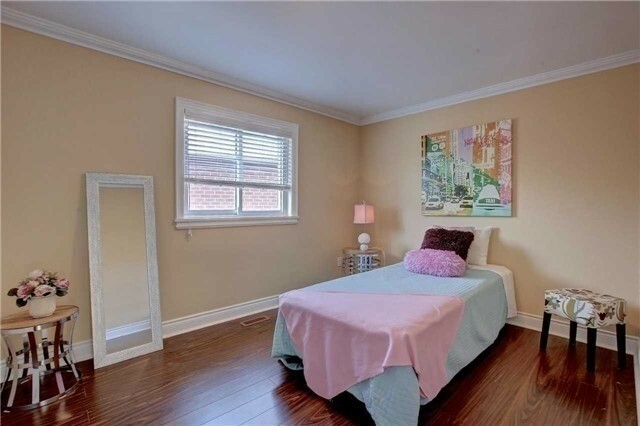 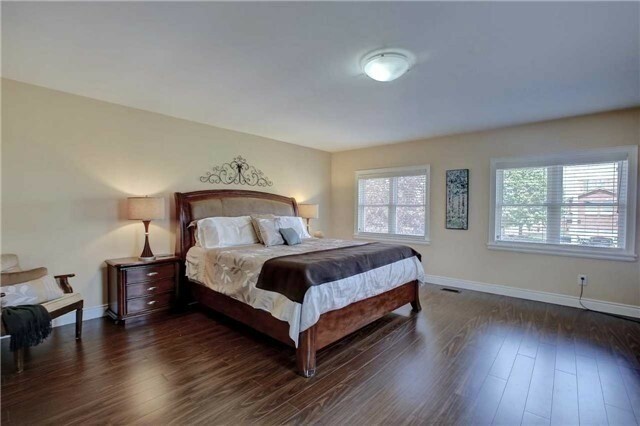 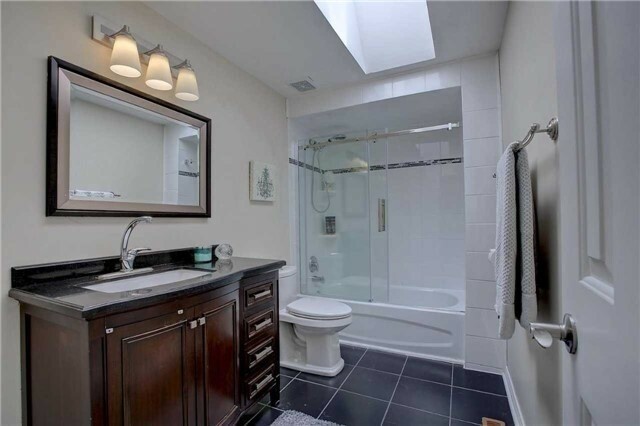 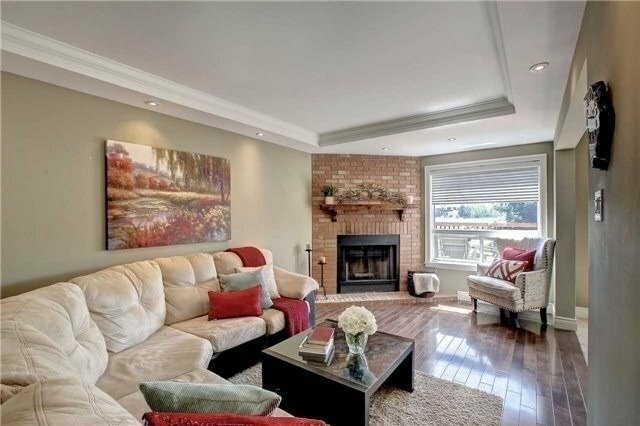 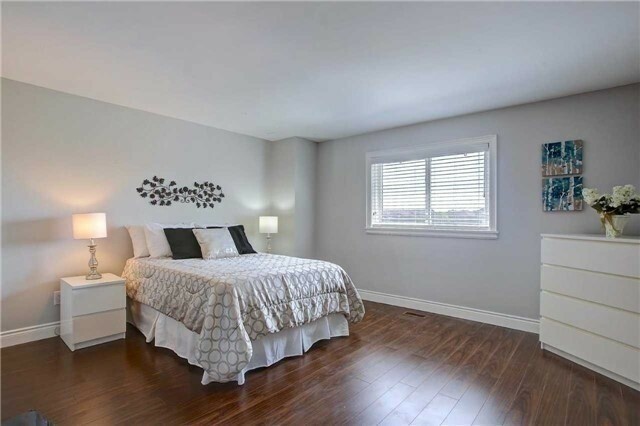 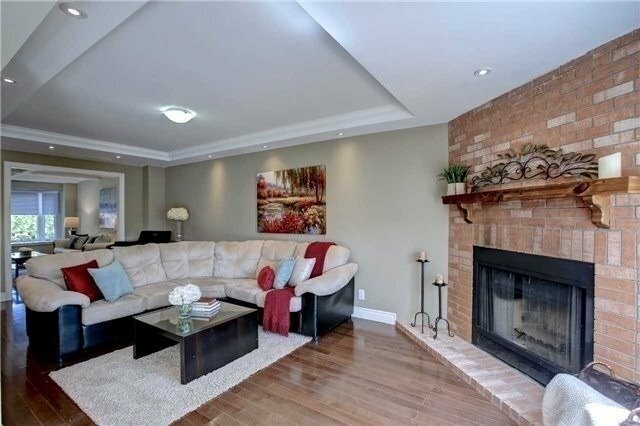 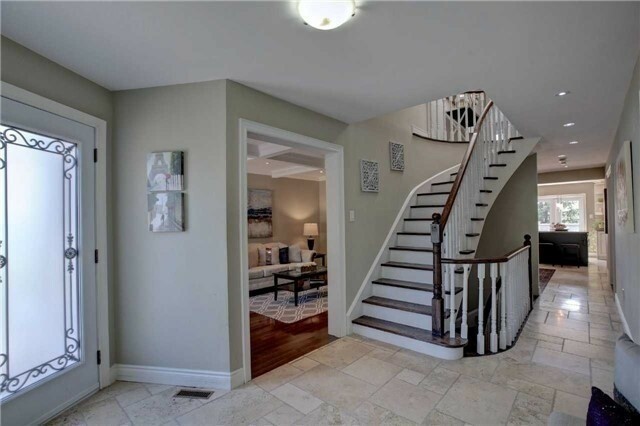 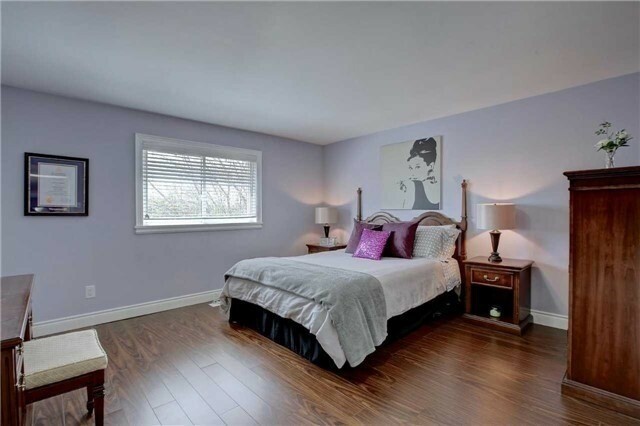 Description Peaceful & Elegant Home In A Family Friendly Neighbourhood Over 3,000 Sq. 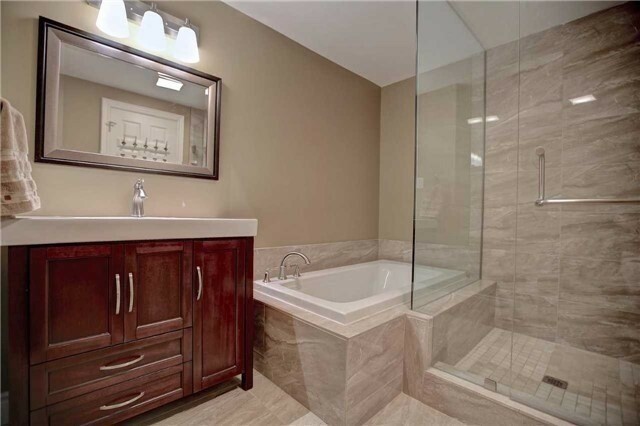 Ft. 5 Bdrms, 5 Full Baths, Finished Bsmt. 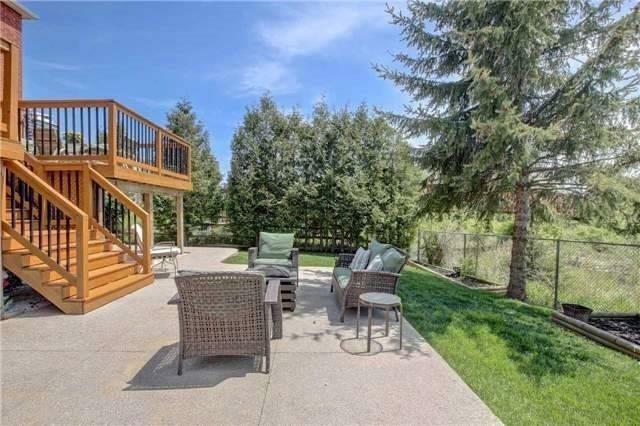 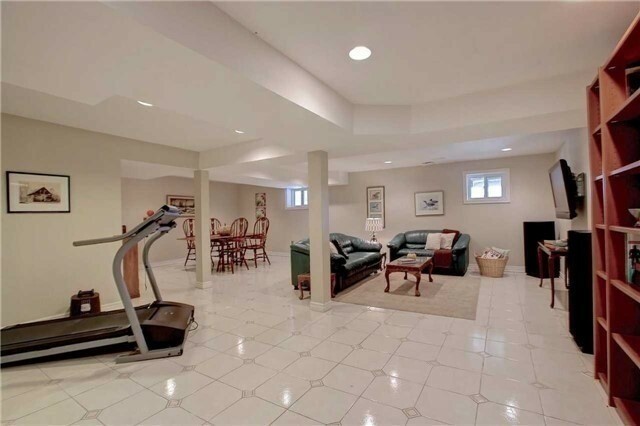 Light Filled Open Concept & Loaded W/ Upgrades. 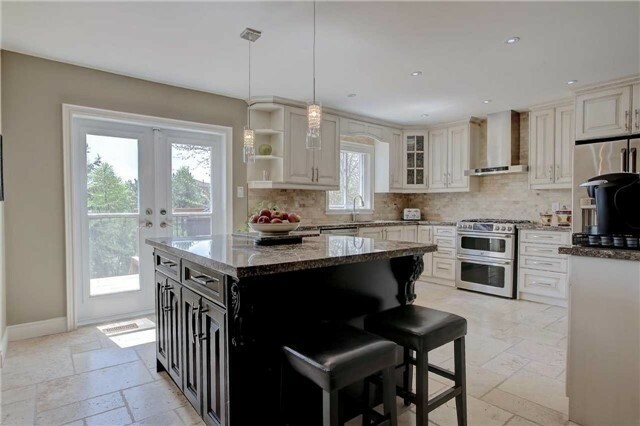 Gourmet Kitchen, Granite Counters, High End S/S Appl, Travertine Tiles, Hardwood Floors, 2 Skylights, Spa Oasis Style Washrooms, Main Floor Mud Room/Laundry. 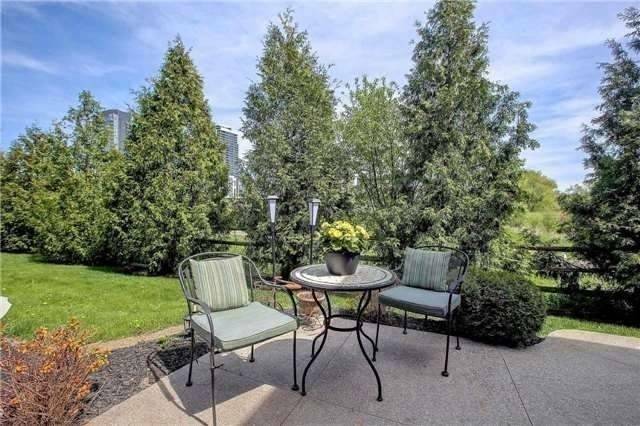 Private & Beautiful Lot Backing On The Creek. 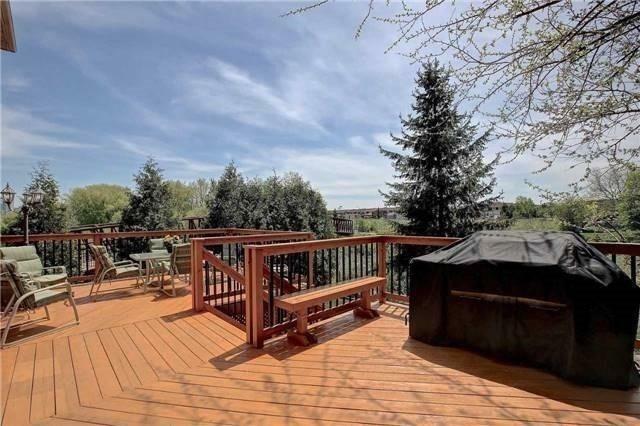 Enjoy The Chirping Of The Birds In The Quiet And Calm Surroundings. 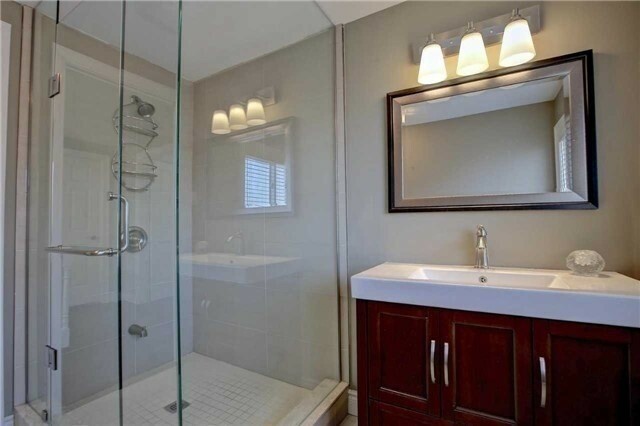 Over 200K On Upgrades.